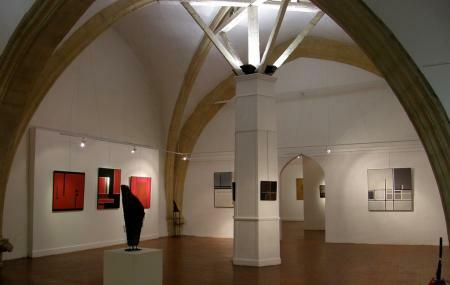 Once a convent, this Gothic building is today used for exhibitions of contemporary art. Walk, drive or be dropped by taxi. How popular is Espace Riquet? People normally club together Chateau De Raissac and Musee Fayet while planning their visit to Espace Riquet.